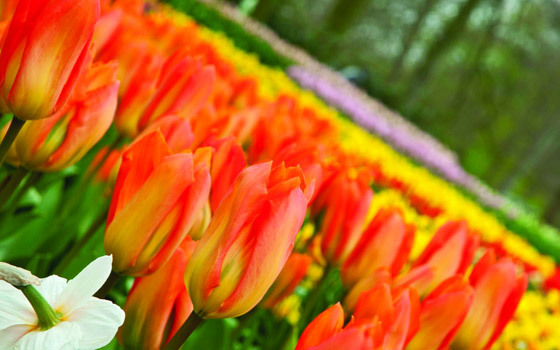 Mid-April is the start of tulip season in Holland – and the perfect time to showcase the new Holland Series of cabinet hardware from Top Knobs. 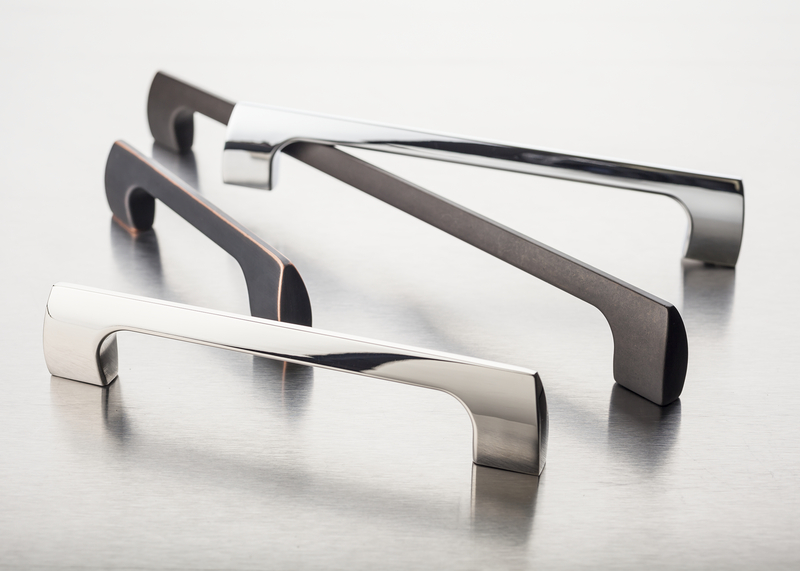 Part of the recently introduced the Mercer Collection of contemporary cabinet hardware, the Holland series offers luxurious stature and powerful performance with European styling for contemporary spaces. 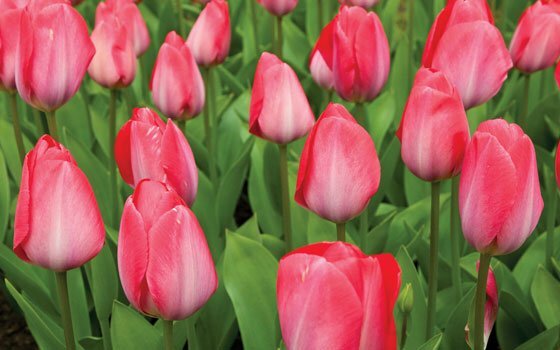 The shapely and sophisticated pull reveals a closed bud at each end, reminiscent of a tulip at the moment before it bursts forth with color. Homeowners and designers are constantly on the hunt for designs that are both familiar, yet offer distinct details – so that they can create their own original style. With Holland series, the minimal pull offers an elegant feminine touch for both status and warmth. Top Knobs Holland Series cabinet hardware is available with one knob, 4 pull sizes plus 12” and 18” appliance pulls. Five trending finishes offer even more versatility for bathrooms and kitchens including Brushed Satin Nickel, Polished Chrome, Polished Nickel, Sable and Umbrio. Retail prices vary based on size/finish from $5.00 per piece to $168.00 per piece. All Top Knobs products come with proprietary sealed finish and lifetime warranty. 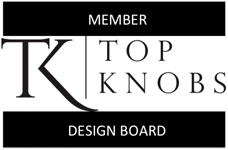 For more information, and to purchase, visit our website at TopKnobs.com.